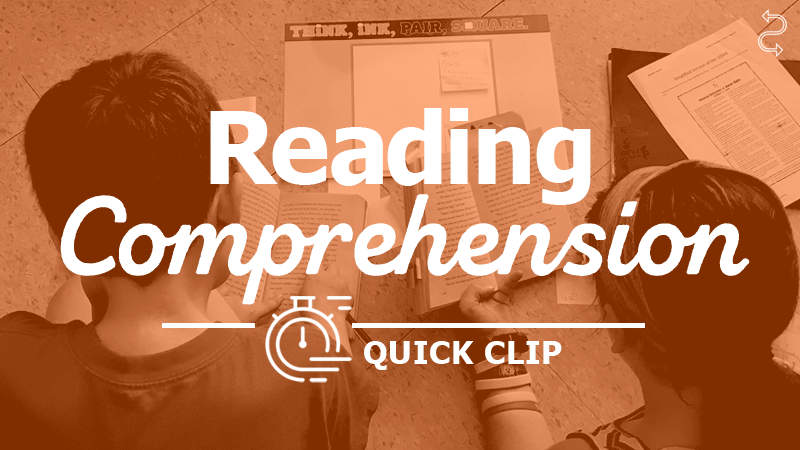 Complex texts are not defined solely by their reading level. In fact, the text can be on-level. However, what earns it the "complexity" label is that its meaning cannot be completely inferred in a single, simple read.